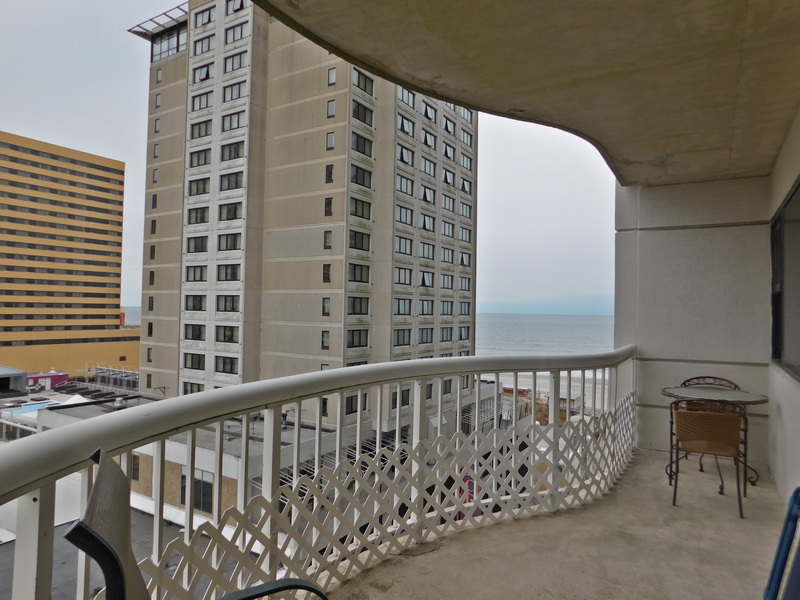 Summer rental for only $16,000. 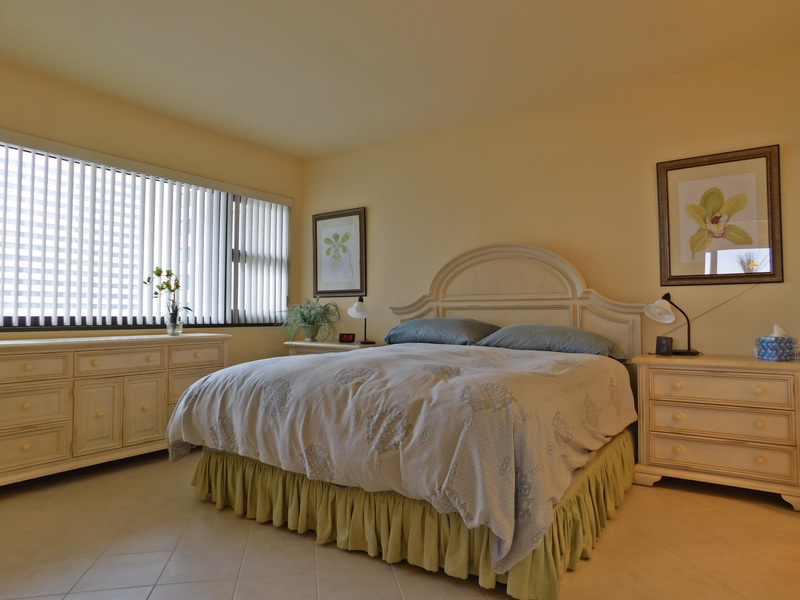 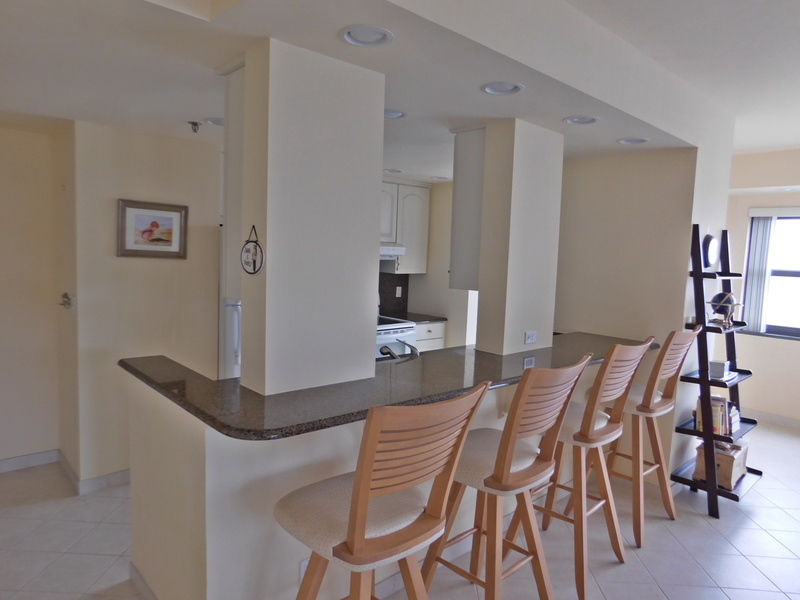 Luxurious and spacious 1 bedroom 1.5 bathrooms in the pristine Ocean Club. 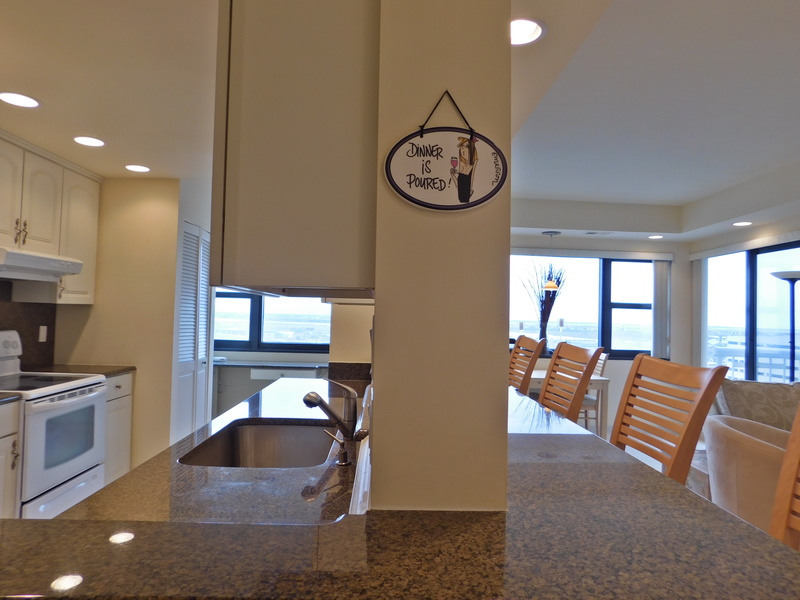 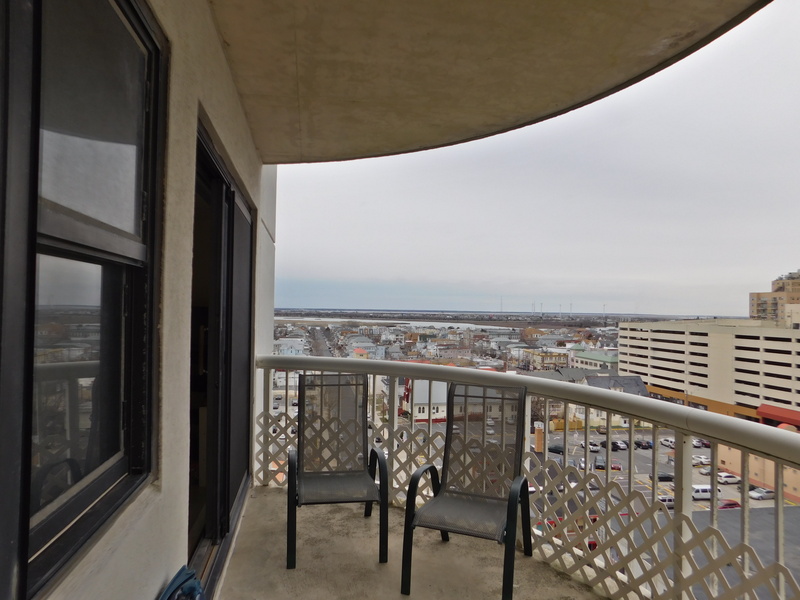 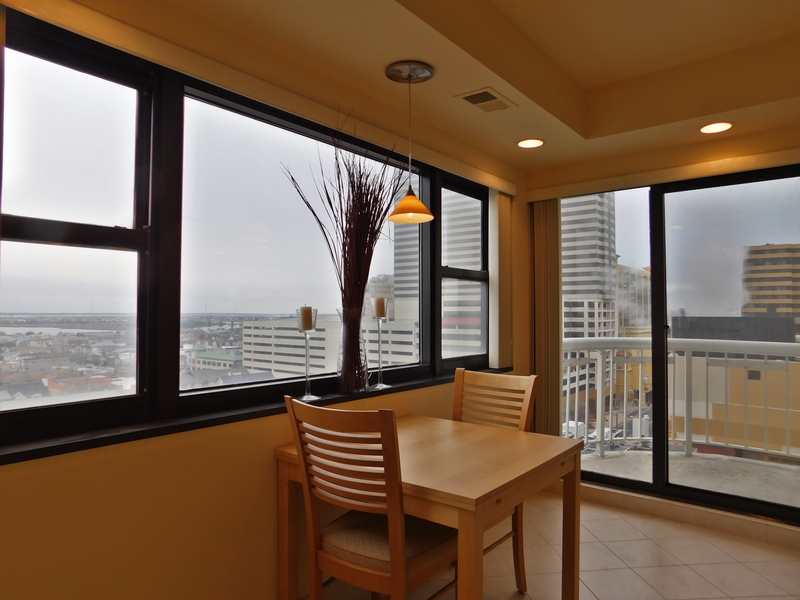 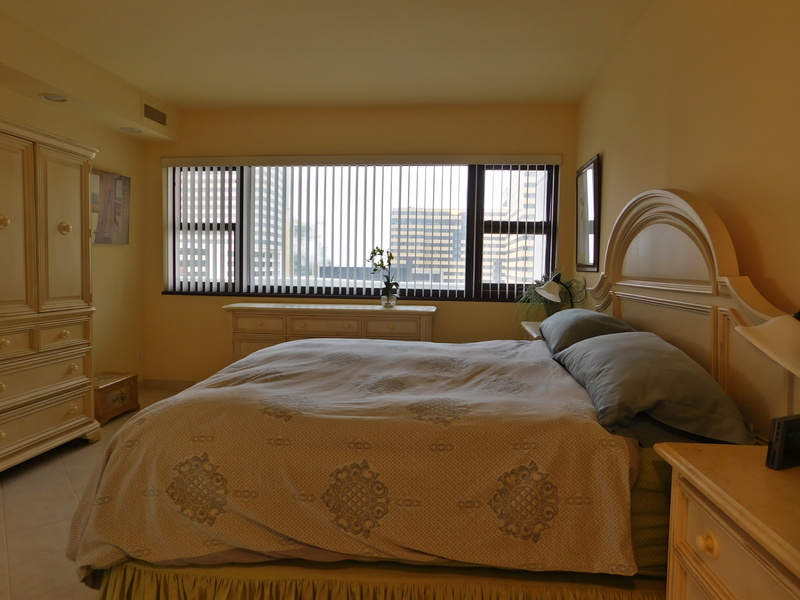 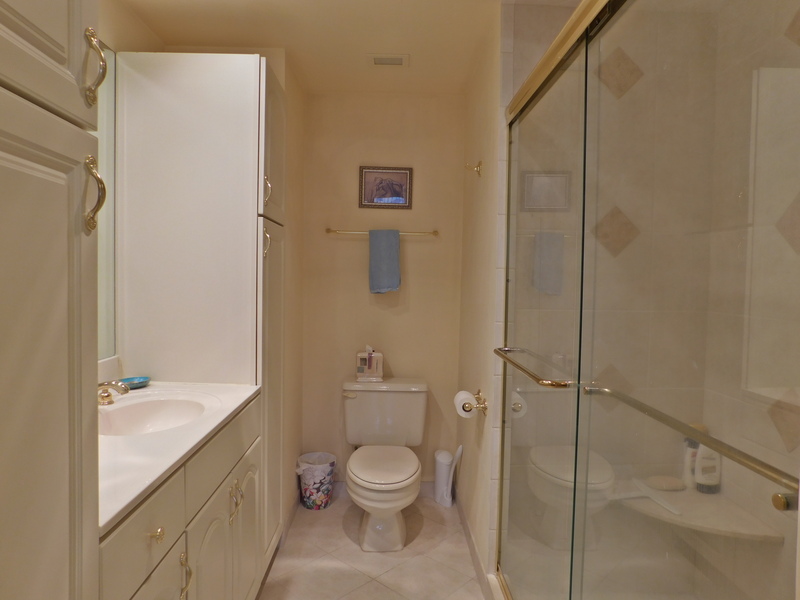 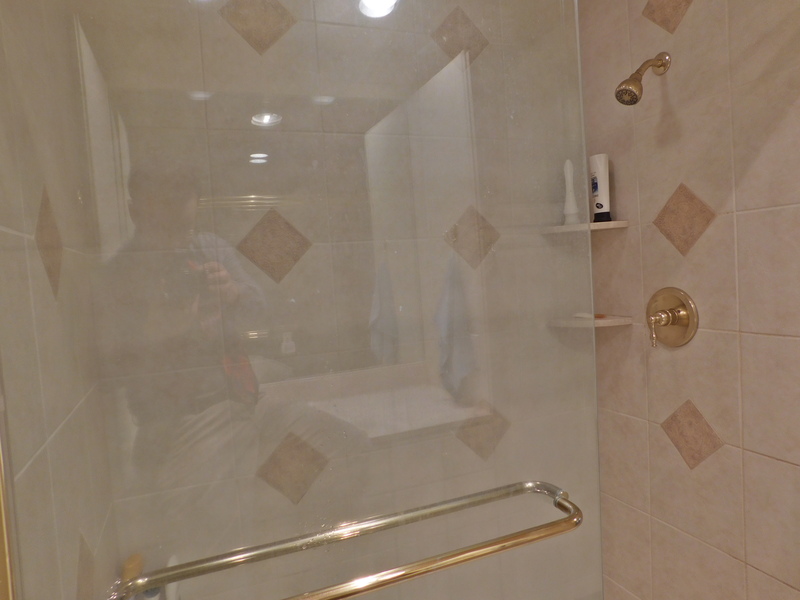 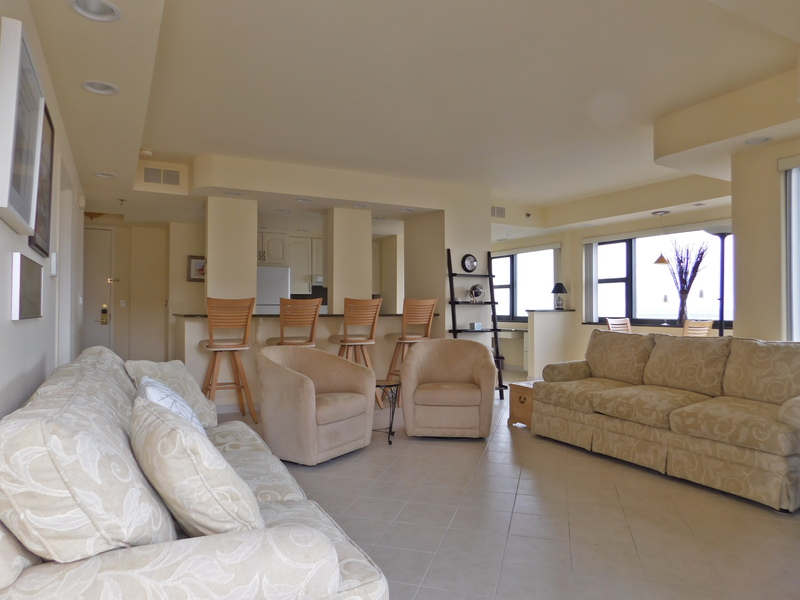 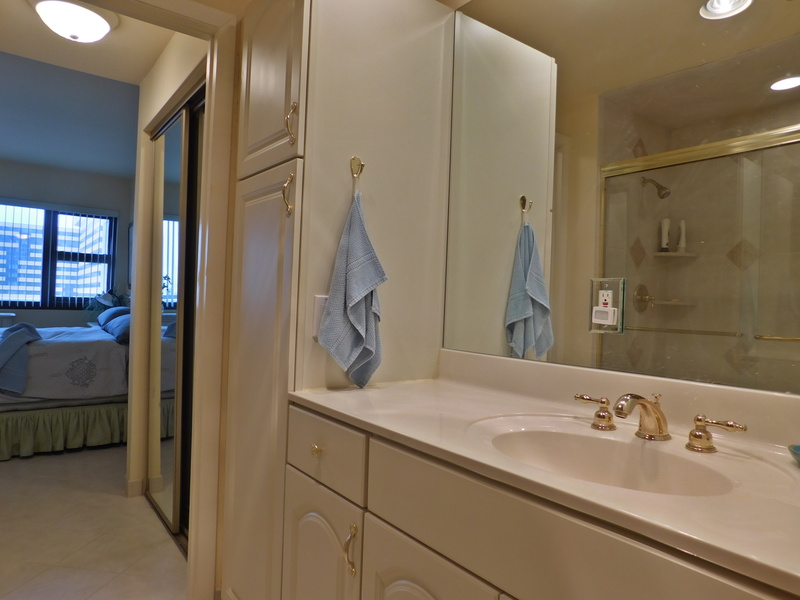 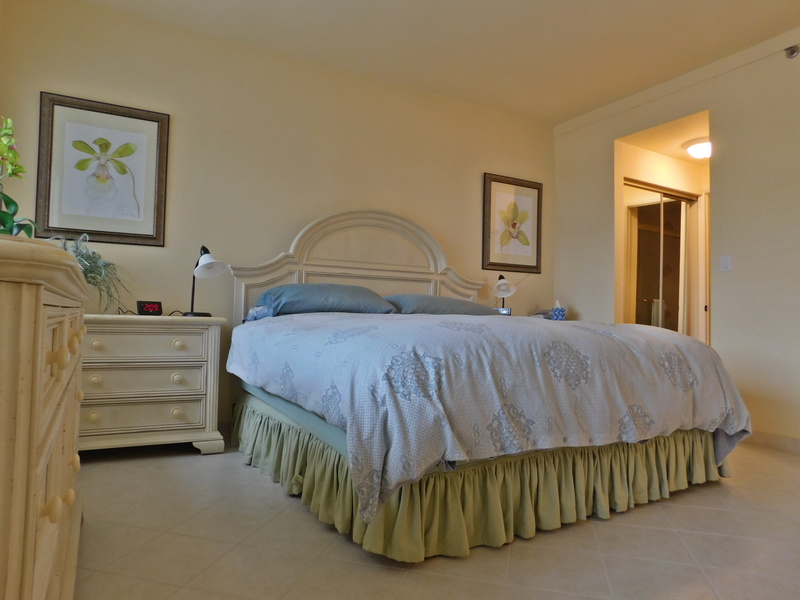 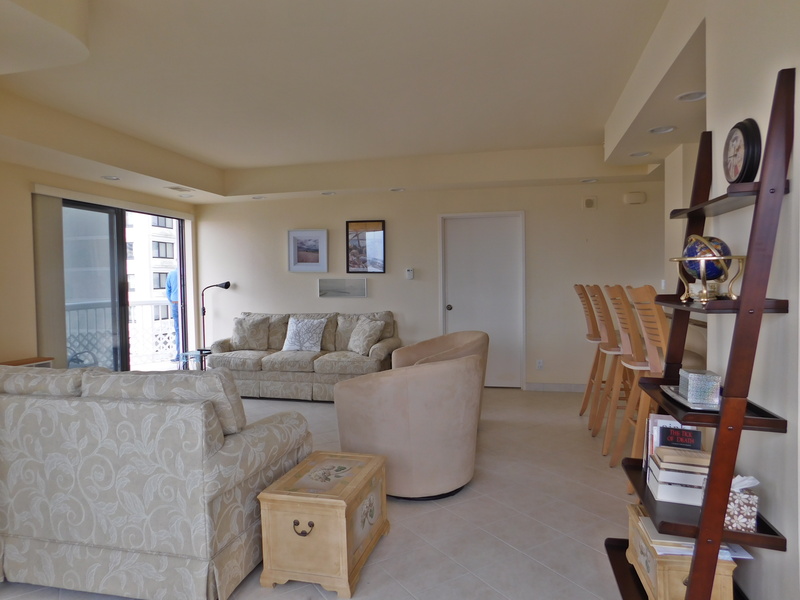 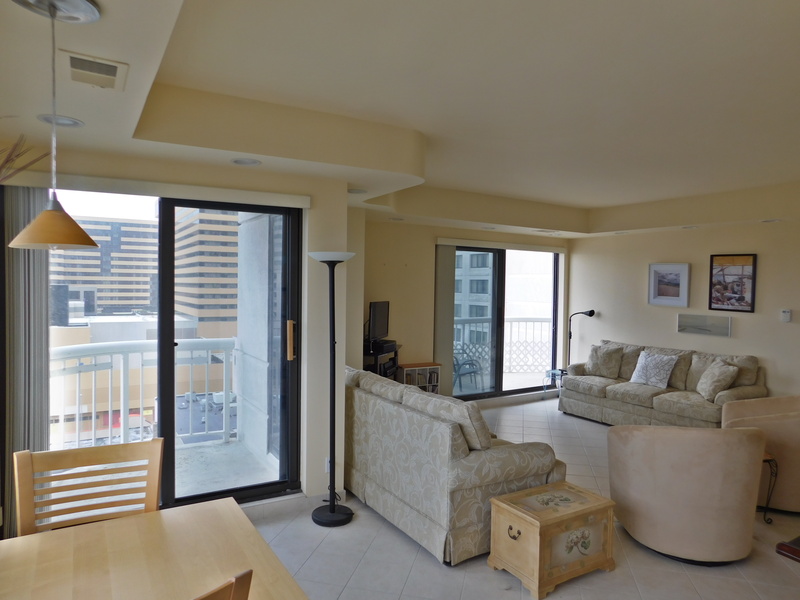 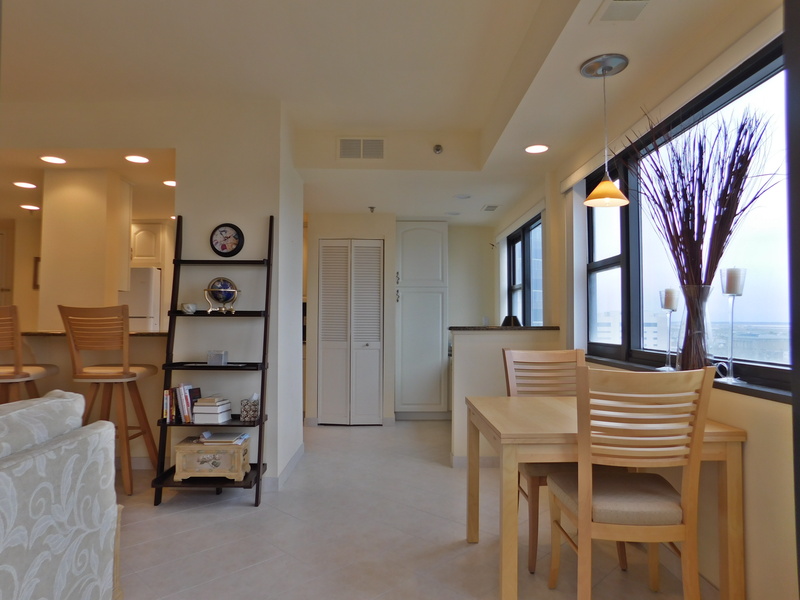 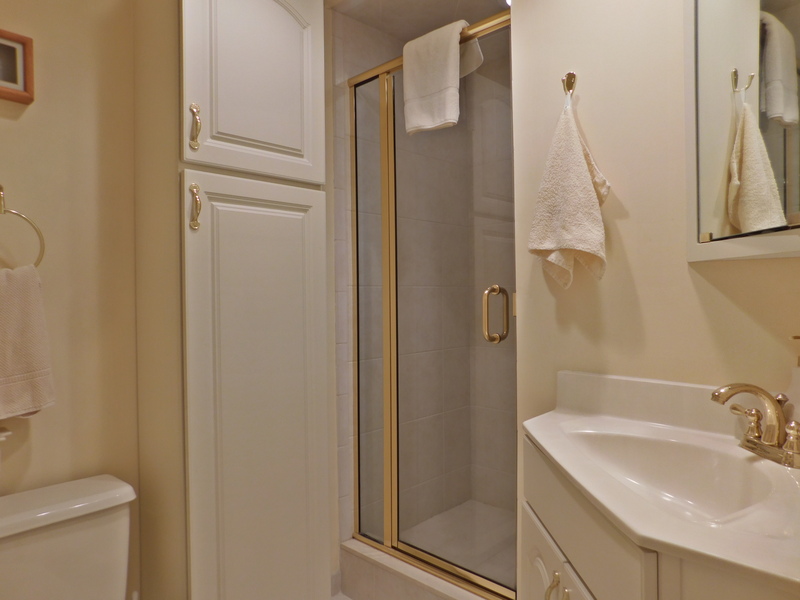 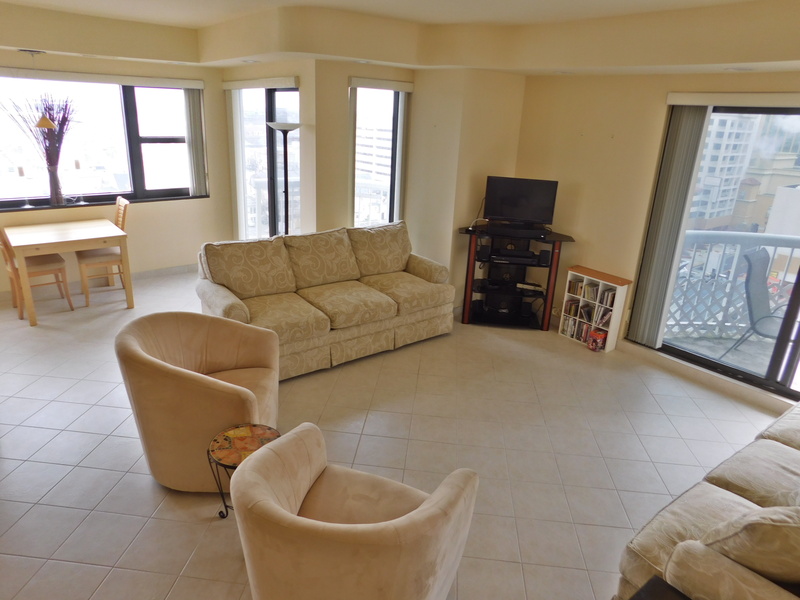 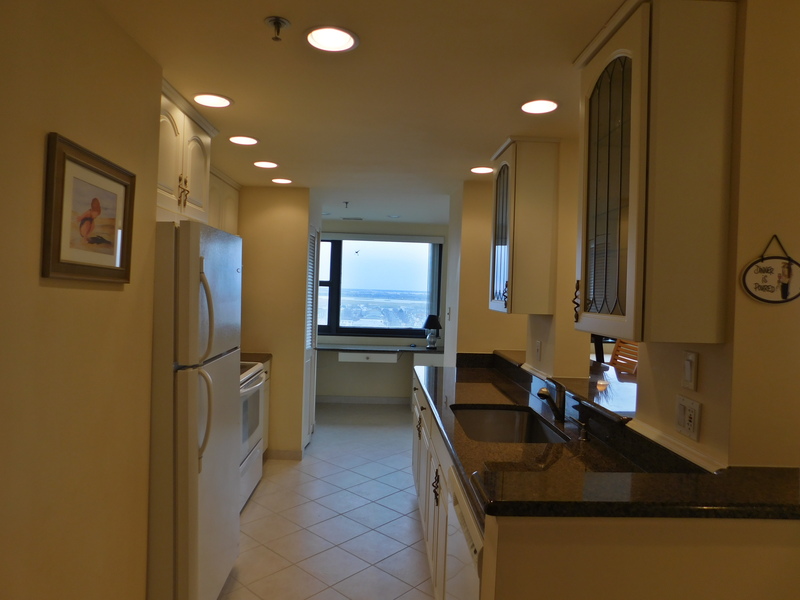 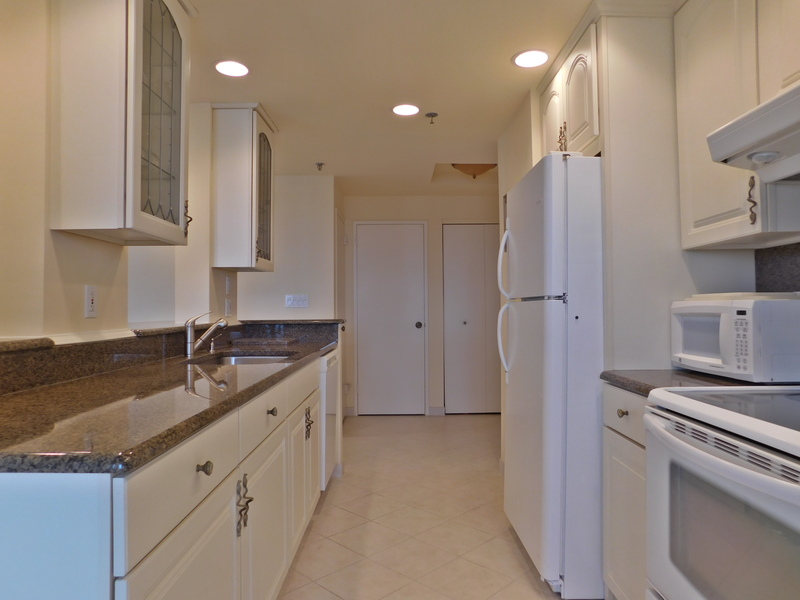 Located right on the world-famous Atlantic City Boardwalk and minutes away from the outlet mall. 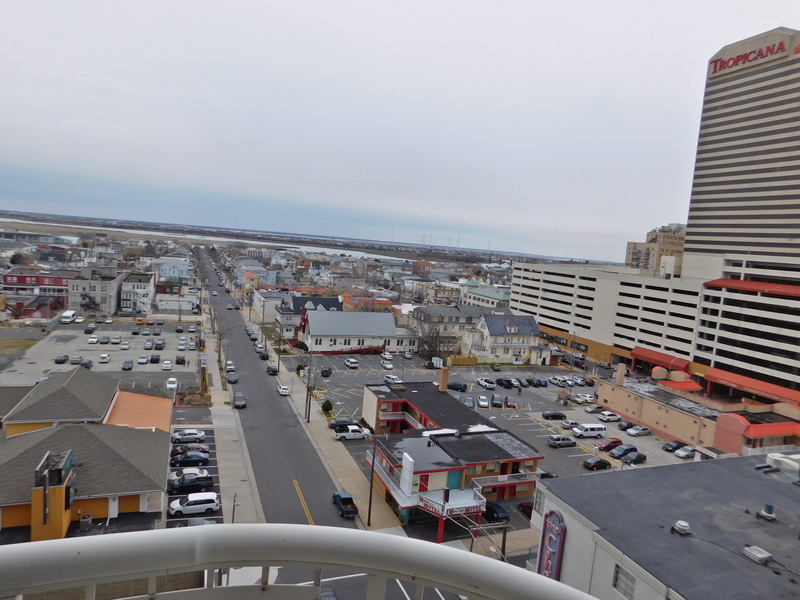 Come spend your summer waking up every morning to the beautiful oceanfront view and spending your nights at the casinos.